In a Brief Report published in the American Journal of Infection Control, the researchers asked “Are hospital floors an underappreciated reservoir for transmission of health care- associated pathogens?” The answer is yes and that’s why Xanitos vacuums patient rooms every day. Watch our video and see the Xanitos difference! 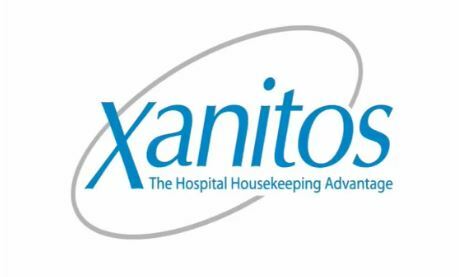 “We don’t just mop floors, we help save lives!” Watch this brief video detailing the Xanitos XRO (Xanitos Room Optimization) hospital cleaning system. Serving over 70 Medical Centers across the country Xanitos is making hospitals a safer place for patients to heal. 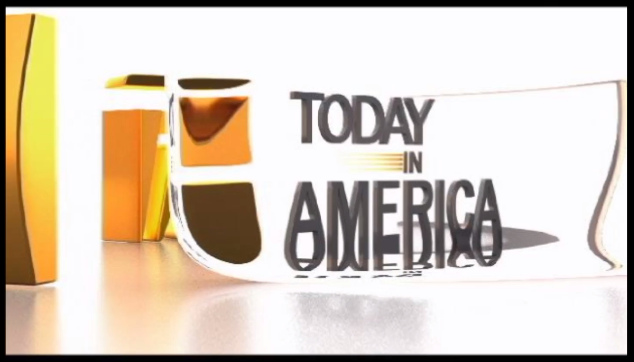 Terry Bradshaw’s Today in America discovers Xanitos! 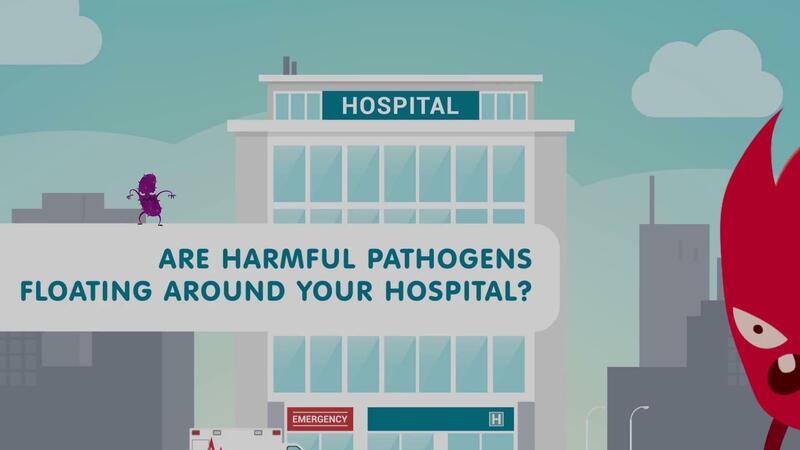 Xanitos’ XRO cleaning system is helping save patients’ lives by providing the latest technology for removing health care- associated pathogens from the patient environment.